Your market entry experts to Japan. Japan is in the process of deregulating its electric power industry sector. This process, which started in 1995, is scheduled to be completed by 2020. 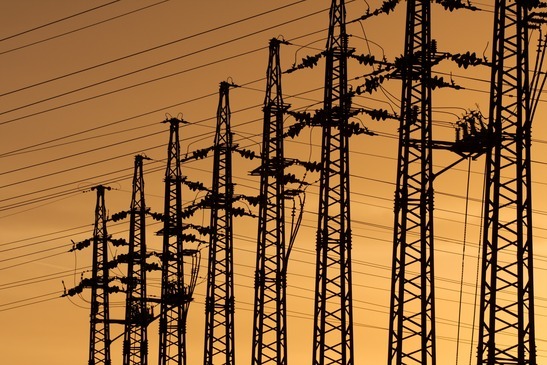 In 2016 the residential retail electricity sector will be opened up to allow new entrants. In working with major Japanese system integrators First Step Japan has become aware of several opportunities for utility scale Supply Management and CRM software as well as innovative energy technologies used in deregulated electricity retail markets. If you are a developer of such products or are aware of companies that can provide these types of products, please contact us here. First Step Japan - Japanese market entry and consulting firm.